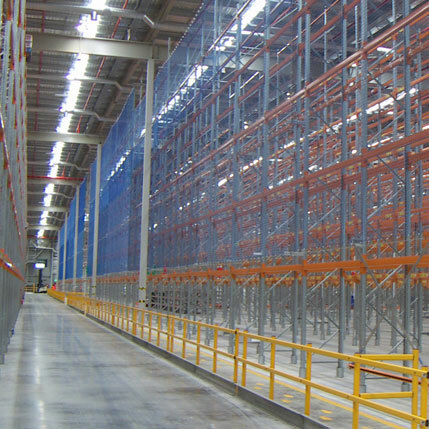 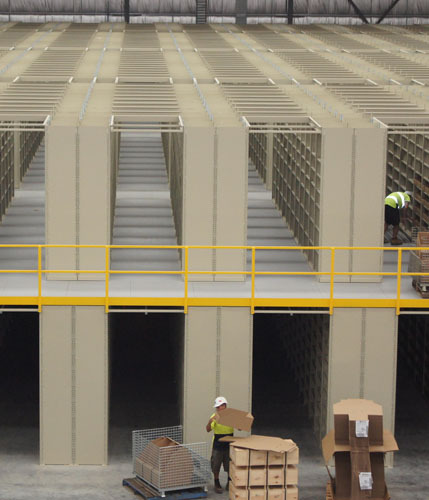 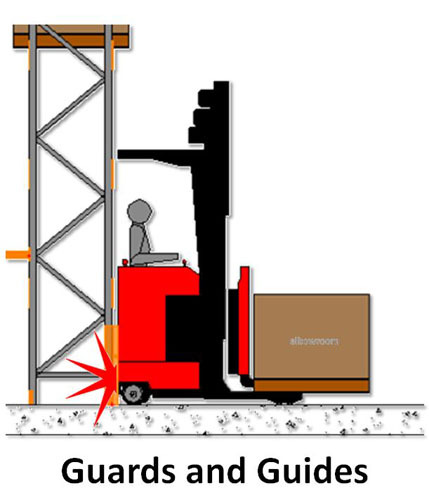 Modern warehouses are designed to eliminate any risk of injury in the workplace. 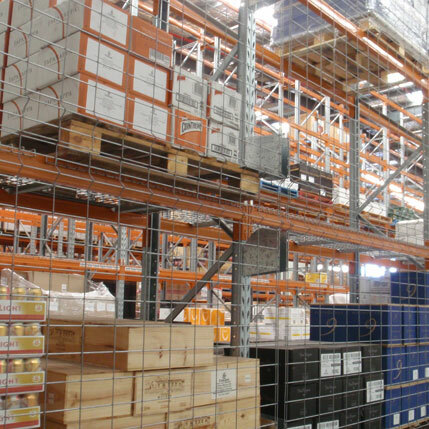 There are many products available to ensure warehouse operations remain efficient while pedestrians are kept safe. 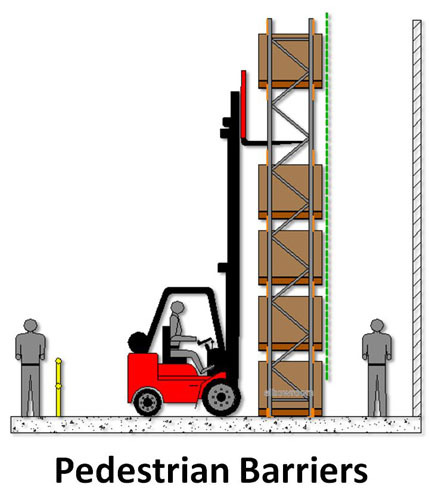 For example, here is a condensed list of methods sometimes used to ensure that pedestrian safety is maintained. 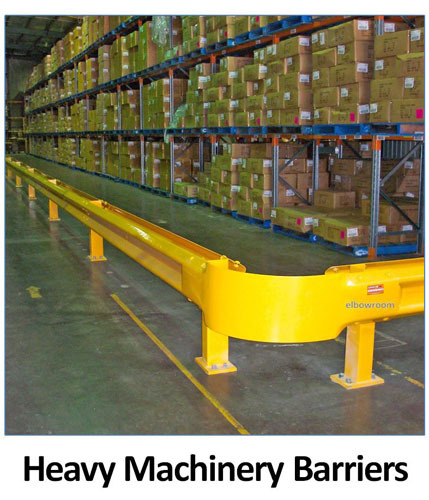 Call an expert NOW to design your warehouse pedestrian barriers & pedestrian-safe warehouse layout. 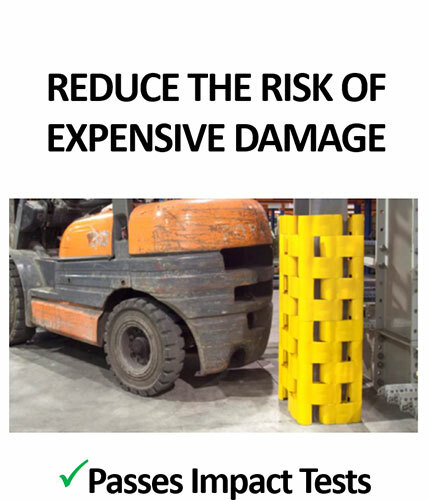 All protection products and recommendations by Elbowroom are designed to the highest of modern standards and are in accordance with known requirements of OH&S and local authorities. 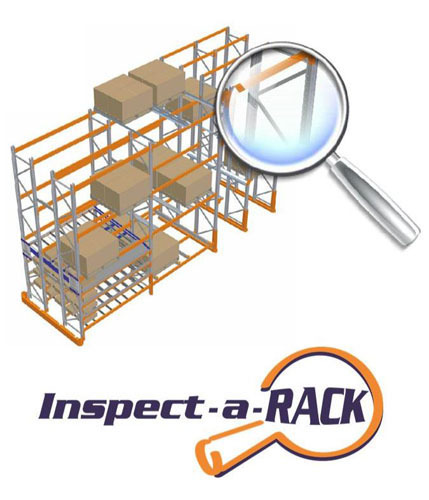 All warehouses, factories, manufacturing, archive, third party storage facilities where humans and machinery are passing among, and next to, the storage structures.